Idea Cellular has emerged as the biggest gainer of the mobile number portability (MNP) scheme in the last five years, Kotak Institutional Equities said here on Wednesday in a five-year scorecard. “The incumbents Bharti, Vodafone and Idea stand out as the only gainers; Idea Cellular remains the biggest gainer with 17 million net port-ins until end-January 2016. Not surprisingly, RelianceCommunications, Aircel and Tata Teleservices are the biggest losers. BSNL’s performance is surprisingly respectable,” the report said. 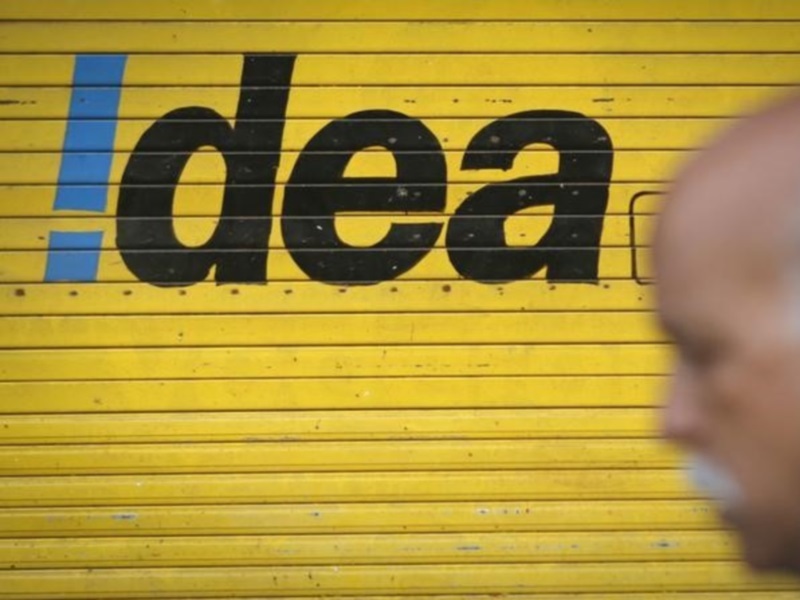 Idea Cellular was followed by Vodafone India with 11.1 million net gains and Bharti the third with 7.3 million net gains during the five-year period. Other operators put together have lost 35.4 million net subscribers with Reliance Communications (net loss of 10.8 million), Aircel (6.6 million) and Tata Teleservices (6.4 million) being the biggest losers. “Interestingly, Telenor has seen a net loss of 4.4 million, high given its market share; this is perhaps reflective of Telenor shrinking its operations to six circles post licence cancellations in 2012. BSNL’s net loss of 2.5 million,” the report said. Even as the top three incumbents are the only ‘net’ gainers from mobile number portability (combined net gains at 21 percent of the total gross ports of 168.6 million), the report said this net gain figure is a combination of 73.5 percent share of port-ins and 52.5 percent share of port-outs. The three CDMA players have seen a net subscriber loss of 8.3 million with low gross port-ins of only 2.1 million (versus 10.4 million port-outs).